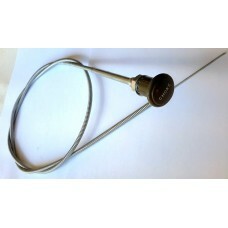 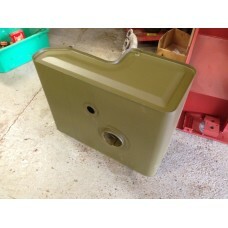 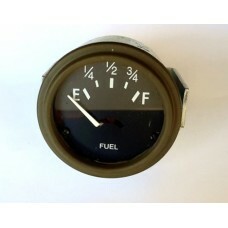 Order this late fuel tank from us and enjoy next day shipping to any location in the UK.This French .. 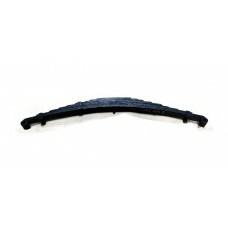 Foot rest for accelerator pedalA1225 If you would like to know more about this item and if it f.. 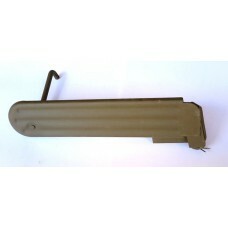 Accelerator pedal A6851For Willys MB, Ford GPW, Hotchkiss M201 CJ2AIf you would like to know more ab.. 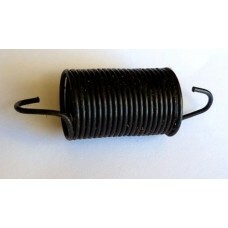 Accelerator return spring 633011For Willys MB, Ford GPW, Hotchkiss M201 CJ2AIf you would like to kno..
Axe handle bracket front, axe handle retainerWOA2995	If you would like to know more about this item ..
Axe head bracketTo affix the axe to the body.A2984 If you would like to know more about this it..
Bonnet hold down catch assembly fixing which will keep the hood shut.A3059If you would like to know ..
Choke cable A1301For Willys MB, Ford GPW, Hotchkiss M201 CJ2AIf you would like to know more about th.. 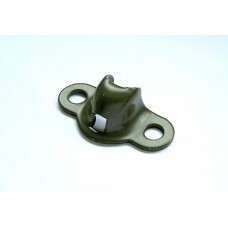 Corner handle Willys MB WOA2389If you would like to know more about this item and if it fits your Je..
Footman loop Late type, rounded shapeWOA2168If you would like to know more about this item and if it..